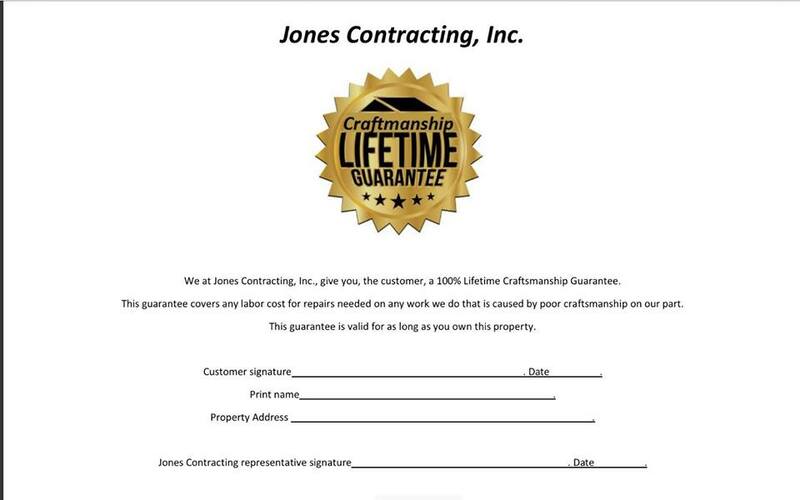 Jones Contracting, Inc. is proud to serve the Urbana community! About Urbana, IN - Happy to be your hometown Heating & Air Conditioning Contractor! Urbana is a small community in northern Indiana. It is 40 miles west of Fort Wayne and 60 miles south of the State of Michigan border. According to the United States Census Bureau, Urbana is populated by almost 1,000 people. It is among the smallest communities in Wabash County. Individuals who visit Urbana will discover a small rural community. Urbana features a post office that has operated since 1858, the Urbana Yoke Parish, and the Urbana Fire Department. Downtown Urbana is home to aging buildings that are surrounded by beautiful historic homes. In Urbana, Indiana, individuals enjoy a quaint, rural community. It is necessary for residents of Urbana and the surrounding communities to have cooling and heating systems installed in their homes. The community is in a region of the United States that experiences warm summers and very cool winters. Professional HVAC technicians recommend central air conditioning units and furnaces to cool and heat homes in Urbana. During June, July, and August, daytime temperature highs average in the low-80s. When waves of extremely warm air pass through Urbana, temperatures will rise to the low-90s. Central air conditioning units that are installed and maintained by professional HVAC technicians are best equipped to keep residents cool and comfortable in their homes during the summer seasons. It is necessary for residents of Urbana to have heating units installed in their homes in addition to cooling units. During December, January, and February, the average daytime temperature highs range from the low to mid-30s. In addition to freezing temperatures, snowfall is common in the community. During the long winter seasons, furnaces are sufficient to heat homes in Urbana. The systems should be maintained and regularly inspected by professional HVAC technicians to ensure they are operating as efficiently as possible. 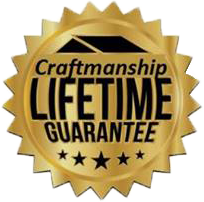 When properly installed by professional HVAC technicians, furnaces can literally be lifesavers to individuals living in Urbana, Indiana.